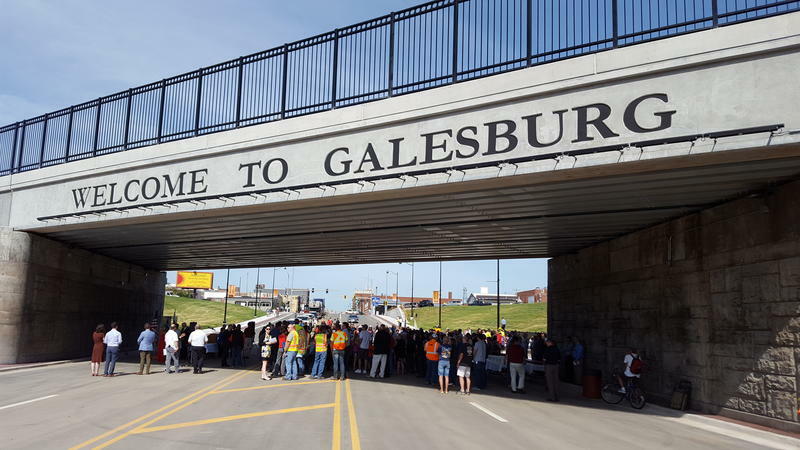 Hundreds of people turned out Wednesday morning for a ceremony to mark the opening of the East Main Street underpass. It will allow emergency vehicles and other drivers to get around that part of town without being stopped by trains. 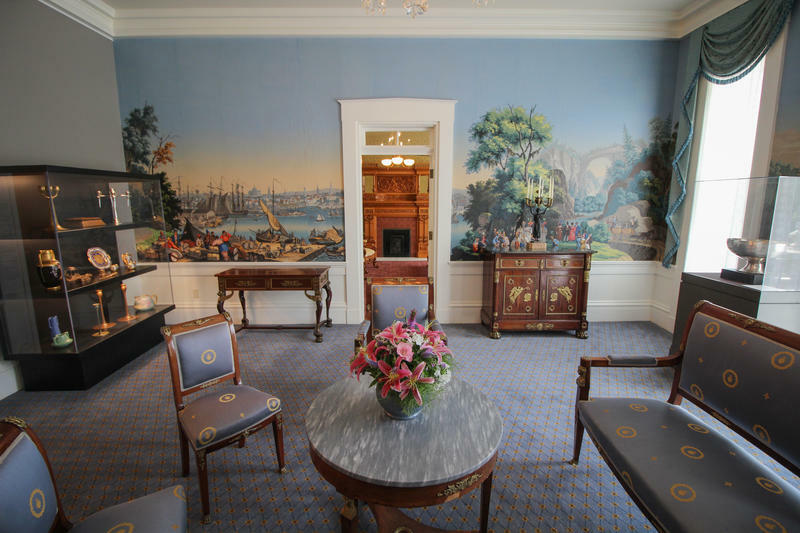 The Illinois Governor’s Mansion reopened Saturday after a multi-million-dollar renovation. 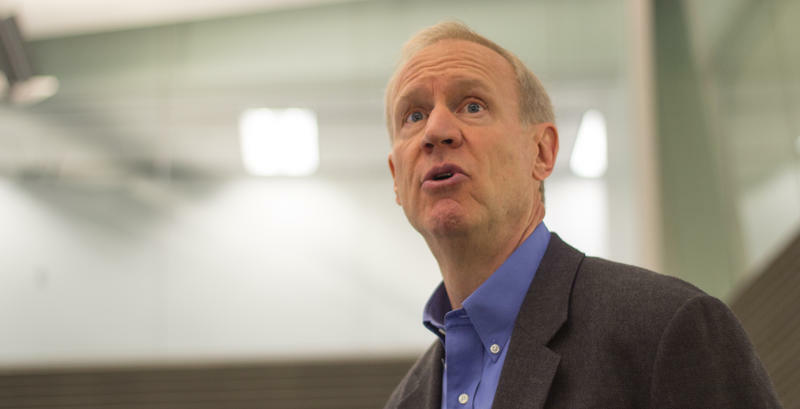 The man at the center of the case of public sector unions and fair share fees is a state employee from Springfield. 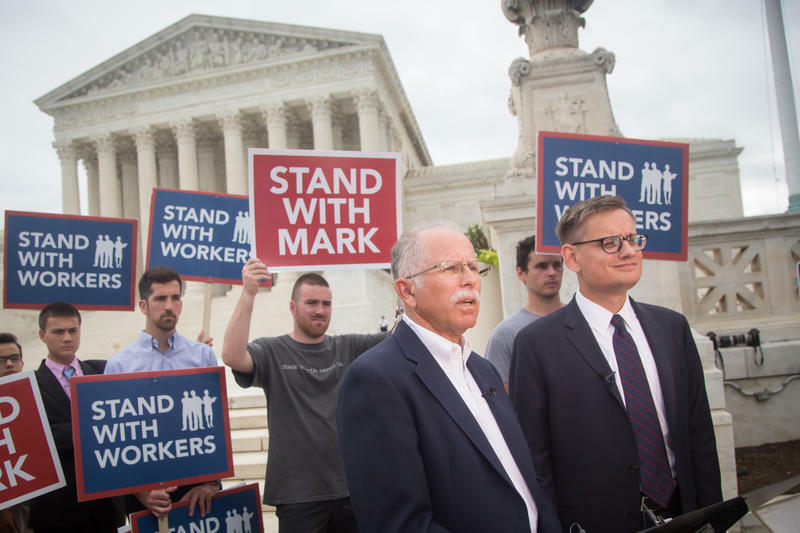 Mark Janus took his fight to the U.S. Supreme Court and on Wednesday, he was victorious. The decision means non-union members won't have to pay those fees to cover activities like collective bargaining.